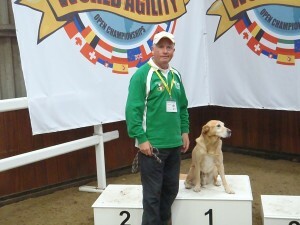 John competed at the World Championship Agility Open in 2011 and 2012 representing the Republic of Ireland. All our instructors have experience in competing in both Championship and Open agility competitions and have a weight of experience under their belts but most of all our agility classes are fun! For dogs and owners who have always wanted to give it a try. Agility training is suitable for all types of dog. 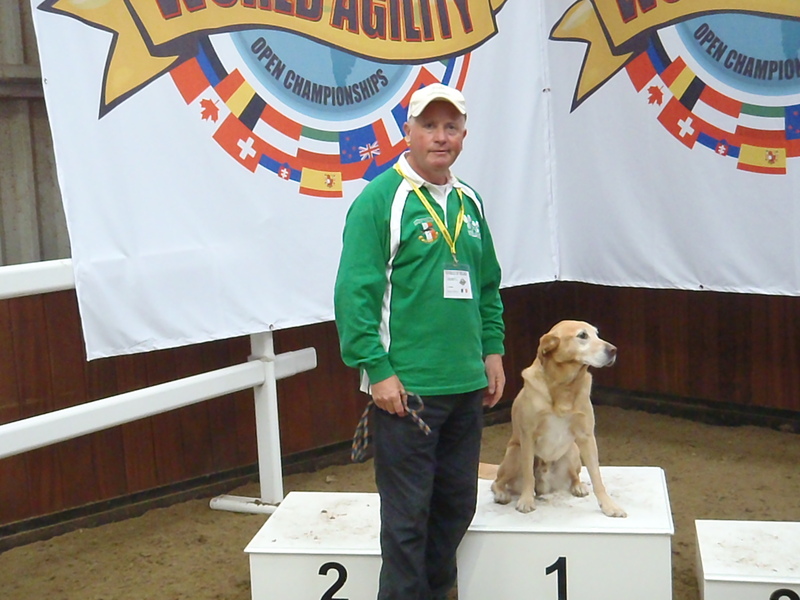 For dogs and handlers who have been trained to use obstacles at beginner standard and wish to move on to a standard where they can then enter agility competitions. 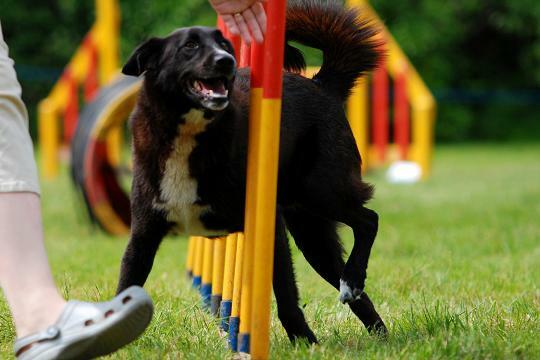 Intermediate/Novice agility will focus on dog handling, using the equipment to the best of their advantage and course walking (stewarding at competitions is an option) Note: It is important that dogs are fit before undertaking agility training.